**Girl of Fire: The Expulsion Project Book One (A Science Fiction Dystopian Thriller) (Deal, Not Free) by Norma Hinkens. Price: $0.99. Genre: YA SciFi Dystopian Thriller Deal, Sponsor, YA Adventure, Pirates. Rated: 4.8 stars on 57 Reviews. 271 pages. ASIN: B01MRUL6U5. *After Tuesday (Repeat) by Renee Ericson. Price: Free. Genre: YA Romance, Coming of Age, Contemporary. Rated: 4.3 stars on 128 Reviews. 361 pages. ASIN: B00CNVVJZE. *Champion of the Gods by Richard Golland. Price: Free. Genre: YA Fantasy, Epic, Teen & Young Adult. Rated: 4.7 stars on 9 Reviews. 339 pages. ASIN: B014ODDINO. *If I Wake (Deal, Not Free) by Nikki Moyes. Price: $0.99. Genre: YA Fiction Deal, Sponsor, YA Depression & Mental Illness, Suicide, Beautiful YA Historical Fiction. Rated: 4.9 stars on 10 Reviews. 276 pages. ASIN: B01LZ87NNQ. *Once Upon A Time In America (Children of the Knight Book 5) by Michael J. Bowler. Price: Free. Genre: YA Fiction, Teen & Young Adult. Rated: 5 stars on 8 Reviews. 328 pages. ASIN: B00P4QU1VS. Endearing Free YA Romance Novel of the Day! 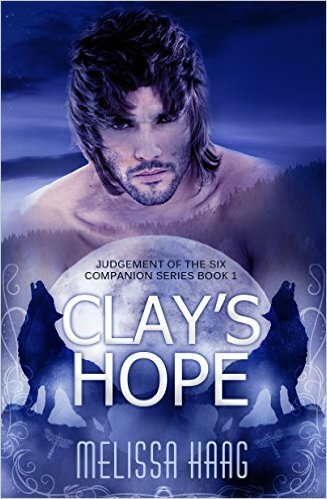 ***Clay’s Hope: Judgement of the Six Companion Series, Book 1 by Melissa Haag. Price: Free. Genre: YA Romance, Sponsor, Paranormal Romance, Coming of Age, Paranormal & Fantasy. Rated: 4.9 stars on 168 Reviews. 231 pages. ASIN: B00WAIOL7I. Reviewers love it: Wonderful, as always! I laughed so hard at some parts! Funny, smartly written, well paced and endearing! Best 99 pennies you will spend this spring! Fabulous! I want more! *Ta Ta for Now! (Stories about Melissa Book 1) (Repeat) by Bethany Lopez. Price: Free. Genre: YA Romance, Girls & Women, Coming of Age. Rated: 4.3 stars on 37 Reviews. 154 pages. ASIN: B0056J9WRC. 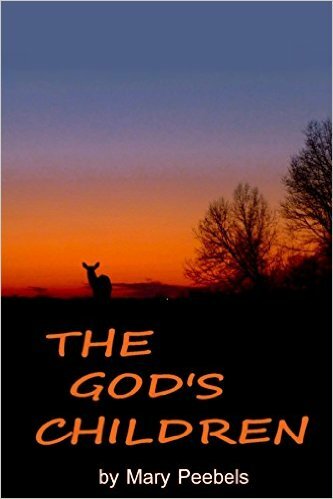 *The God’s Children (Deal, Not Free) by Mary Peebels. Price: $0.99. Genre: YA Romance + Historical Fiction Deal, Sponsor, Coming of Age, Mental Illness, Self Esteem & Reliance. Rated: 5 stars on 4 Reviews. 842 pages. ASIN: B01AFYOB1Y. Reviewers like it: Great read about growing up in a small town! The author’s portrayal of a young girl growing up in the 50’s and 60’s in small town USA is spot on! Awesome! Well done, my friend! ***Obsidian (The Dragon Kings) by Kimberly Loth. Price: Free. Genre: YA Romance, Paranormal & Fantasy, Sword & Sorcery. Rated: 4.6 stars on 102 Reviews. 204 pages. ASIN: B01AP4GLJY. ***Angus, Thongs and Full-Frontal Snogging (Confessions of Georgia Nicolson Book 1) (Repeat) by Louise Rennison. Price: Free. Genre: YA Contemporary Romance, General Humor. Rated: 4.5 stars on 676 Reviews. 247 pages. ASIN: B00CD36FMO. Award-Winning YA Book on Bullying! ***Joshua’s Island: Revised Edition by Patrick Hodges. Price: Free. Genre: YA Book, Sponsor, Children’s Bullying. Rated: 4.8 stars on 107 Reviews. 301 pages. ASIN: B00R3KEKGU. Reviewers love it: I was blown away by this book! It is hard to convey in words how I felt about it because it touched my heart and opened my own wounds! Masterfully told! 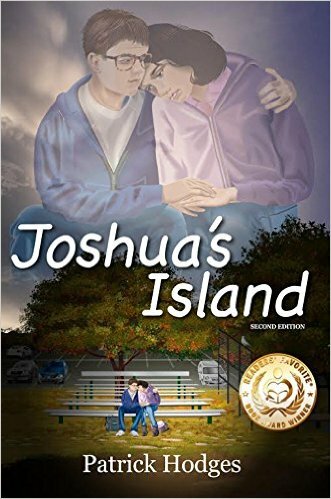 An endearing, sweet story about a bullied boy who finds a friend, his courage, and himself. Highly recommended! *Fight (Response Trilogy, Book 1) by Chelsea Scott. Price: Free. Genre: YA Paranormal Romance, Romantic. Rated: 4.9 stars on 19 Reviews. 419 pages. ASIN: B00O5C46OK. Heart Strings (Repeat) by Betty Jo Schuler. Price: Free. Genre: Contemporary YA Romance, Coming of Age, Literature & Fiction. Rated: 4.1 stars on 10 Reviews. 106 pages. ASIN: B0077EV920.